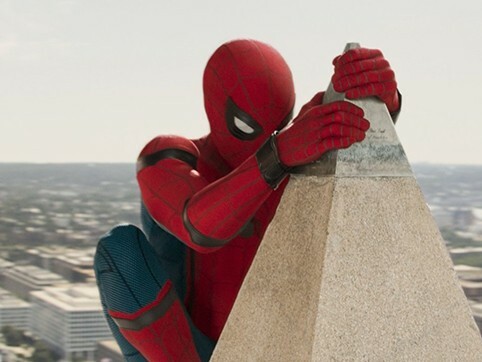 Following the events of Captain America: Civil War (2016), Peter Parker tries to balance his life in high school with his career as the web-slinging superhero Spider-Man. Family activities from 6:40pm. Movie starts at sunset (sunset at approximately 8:40pm). Movie run time 2hr 13min. This event is brought to you by Mangere-Otahuhu Local Board.